At vamp we're big fans of quality and sustainability. Because of this we use only the best products out there, which is why we've fallen in love with davines. After a decade of honing our expertise, we began creating our own brand of Davines hair care products exclusively for salons, and in 1996 founded [ comfort zone ] skin care for premier spas. Among the many reasons we have fallen in love with Davines is their love for the Earth and commitment to replenish what they take from it. They achieve a balance of beauty and sustainability that falls perfectly in line with the vision we have for Vamp. We absolutely love everything that Davines has to offer. Their style is inspired by harmony, simplicity, and good taste. 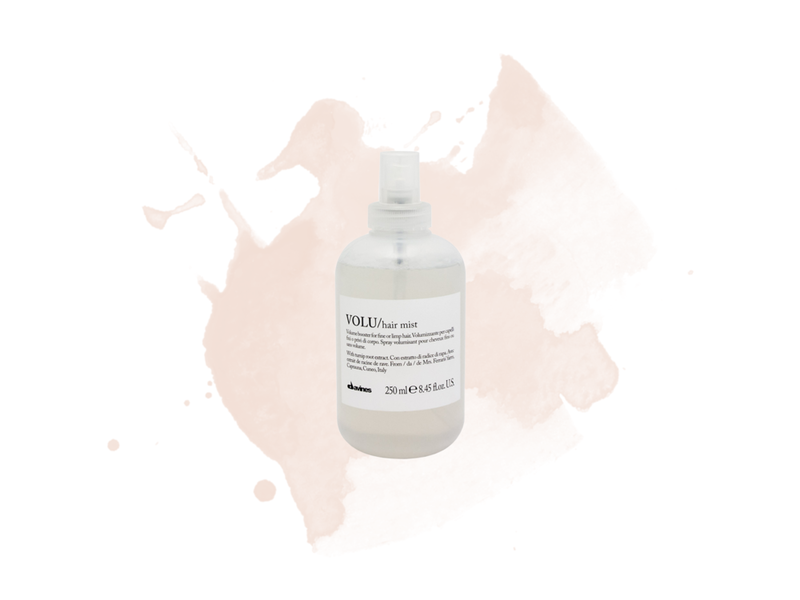 Davines is family owned and supports the stylists that carry their product. 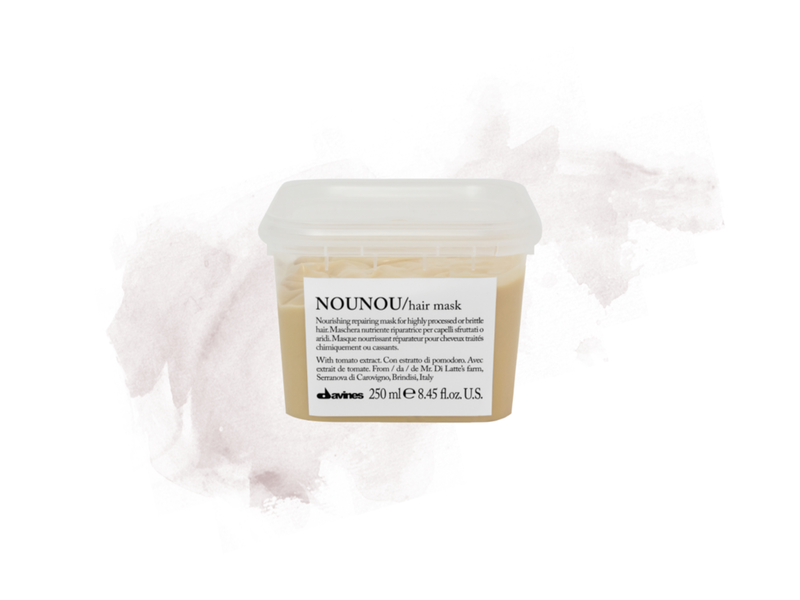 Whether you have fine limp hair, curly hair, dry scalp, or dull color, Davines has a product for every need leaving hair healthy, shiny, and looking its absolute best. 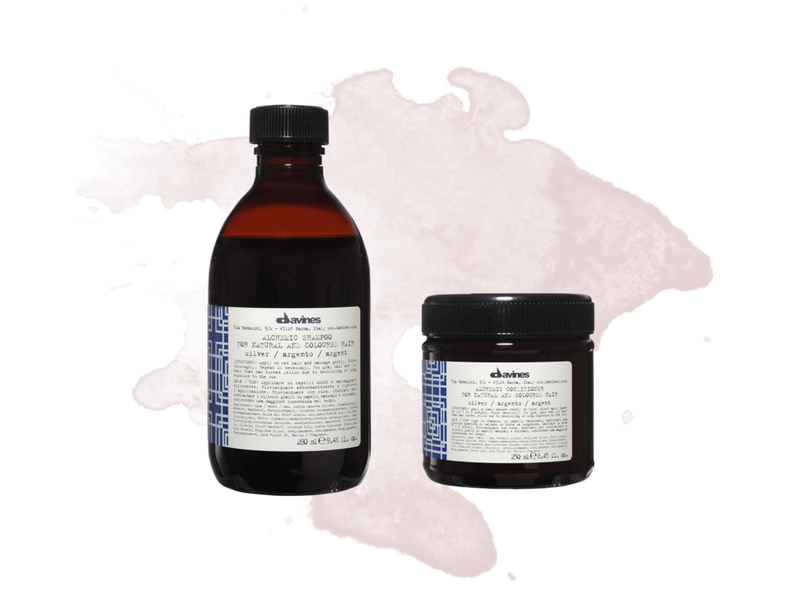 Davines is good for the Earth and even better for our souls.